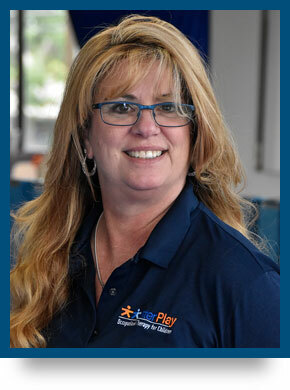 ichelle Young joined Interplay Therapy on March 2011. She brings over 20 years of office management experience and provides assistance to Dr. Saa, staff, parents, and children, in addition to handling office responsibilities. 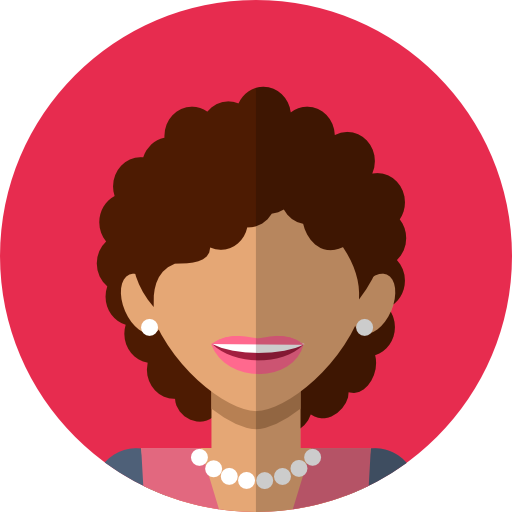 She works closely with the families of InterPlay guiding parents through the complicated insurance process and is always there to provide solutions to any obstacle. Michelle’s unique and varied background includes working in the medical field as a dental assistant, courses in childcare and actively involved in fundraising for research in Autism. Even though she has several nieces and nephews; in 2002 she was blessed with a nephew that would change her life forever. At the age of 3 years old he was diagnosed with Autism/Aspergers. Michelle understands the day to day challenges, as well as the joy of having a loved one with special needs. This life experience has helped her become more involved in assisting the families of InterPlay. Michelle is very nurturing and has been drawn to helping children throughout her life and has become an integral part of InterPlay therapy. Words cannot even begin to describe how very grateful and pleased we were with Dr. Pilar Saa and her professional staff of Occupational Therapists. We had an appointment for an initial evaluation with Dr. Saa scheduled a few weeks in the future for when she returned from being out of the country, but we called her office as our 3 year-old son was in some immediate distress and she squeezed us in before she left. We have never forgotten that!! Our son was able to start his OT immediately with the most wonderful, warm, kind, compassionate therapist that we all grew to love. He actually looked forward to his appointments at the play-gym. We are happy to report that our son is thriving and doing wonderfully. We cannot thank Dr. Saa and her staff enough for being such a special part of our "village". They held our hands through every step of the way, educated us and guided us as we navigated this scary thing called "Sensory Processing Disorder". We highly recommend Dr. Pilar Saa and her staff at InterPlay!!! !